This program is very simple for everyone which can be handled easily at home. And it can fix various iOS system issues like recovery mode, white Apple logo, black screen, looping on start, etc. 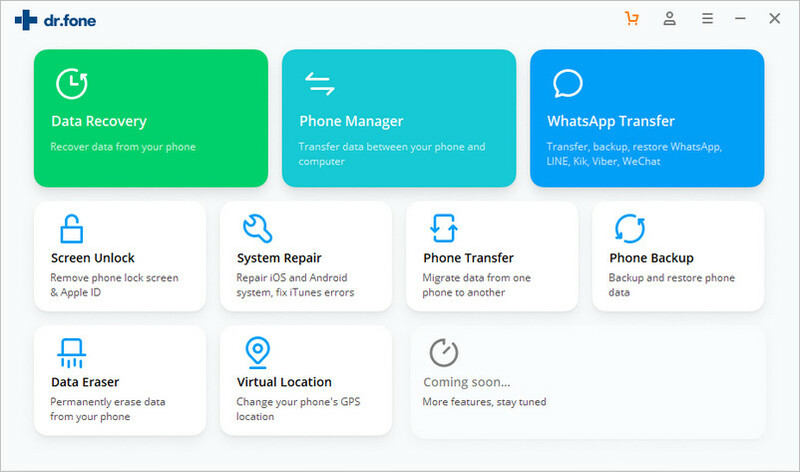 All these processes can be done without losing your data. 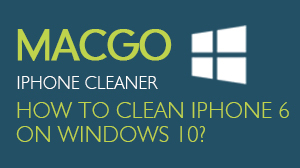 This tutorial will teach you how to use it to recover iOS system on Windows. Note: After using this tool, your iOS device will be upgraded to the latest iOS version. And if your iOS device has been jail broken, then it will be changed to non-jailbroken. Connect your iOS device to the computer using a USB cable. 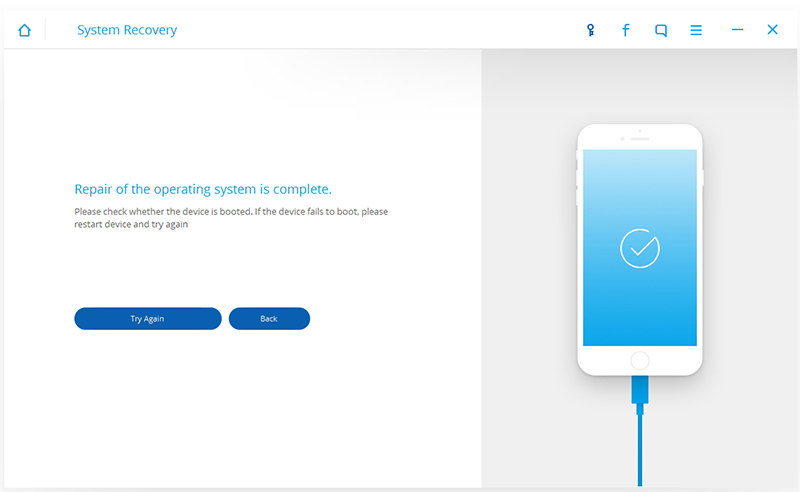 Then launch the program and click on "iOS System Recovery" from “More Tools”. The program will automatically recognize the iOS device. 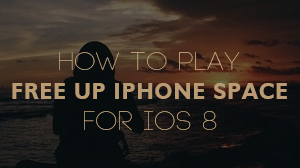 After clicking “Start”, the program will offer the latest iOS version for your device. Just click “Download” and the program will downloading the firmware automatically. 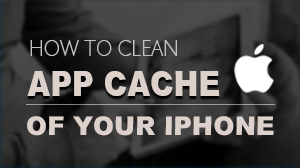 When the download is complete, the program will continuously start repairing your iOS system. After a few minutes, your device will restart to normal mode. Usually the whole repairing process takes no more than 10 minutes. NOTE If the setting is unsuccessful, here are some tips for you. The first and best Blu-ray media player for Mac. Support Original Blu-ray Menu, ISO files, and BDMV folder, etc.